We offer premium quality grey sandstone paving that are made from supreme quality natural sandstones. The sandstone paving options offered by us are praised by our clients for elegant looks, smooth surface finish and durable body. 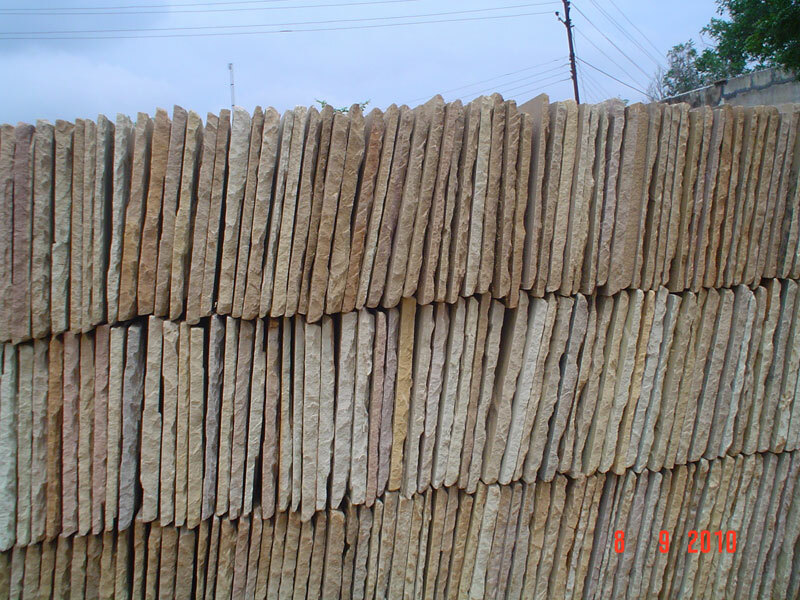 The sandstone paving manufactured by us is available in different size specifications to cater to varied needs of clients. The easy availability of our world class paving at competitive price makes it the ultimate choice available in the market. Appreciated for premium strength world class quality natural makeadvanced processing widely used in pavements public gardens offices exteriors of house. size specifications : size thickness paving30 x 30cm, 60 x30cm, 60 x60cm, 60 x 90cm.2.5 - 3.5cmcobble5 x 5cm, 8 x 8cm, 10 x10cm, 10 x 15cm,4- 6cm, 6-8cm, 7-9cm, 11-13cmpalisades7 x 25cm, 12 x 25cm.30-50-75-100-125-150-200cmkerbs8 x 20cm30-50-75-100cmsteps15 x 35cm80 -100-150-200cm.